Here you will find a great 30 minute meal using canned salmon. Great for one of those cans you may have forgotten about. Use one can for two people. This makes a nutritious meal. 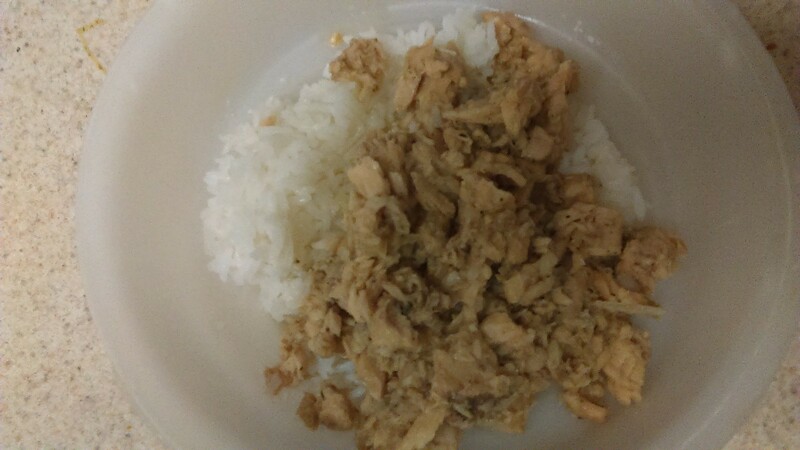 I cooked it in the rice cooker prior to making the salmon. I used Jasmine rice. Open the salmon can and dump it on a plate. Remove the bones and soft skin. Keep the water from the can. 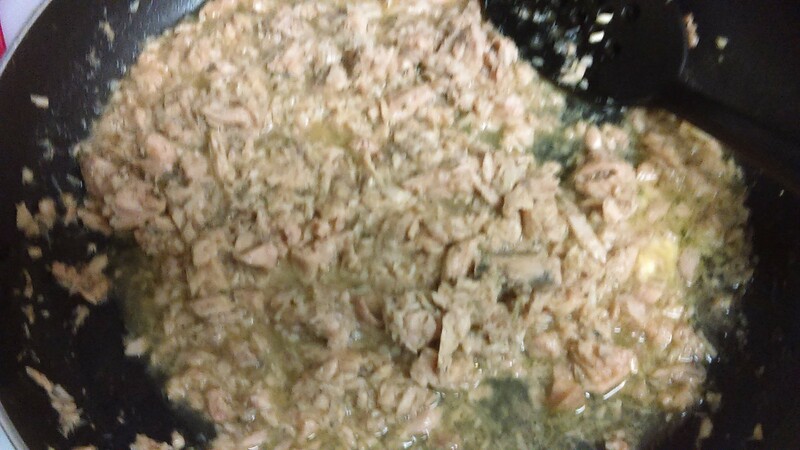 Drop the salmon meat in your pan. You can use what ever you have on hand for spices. 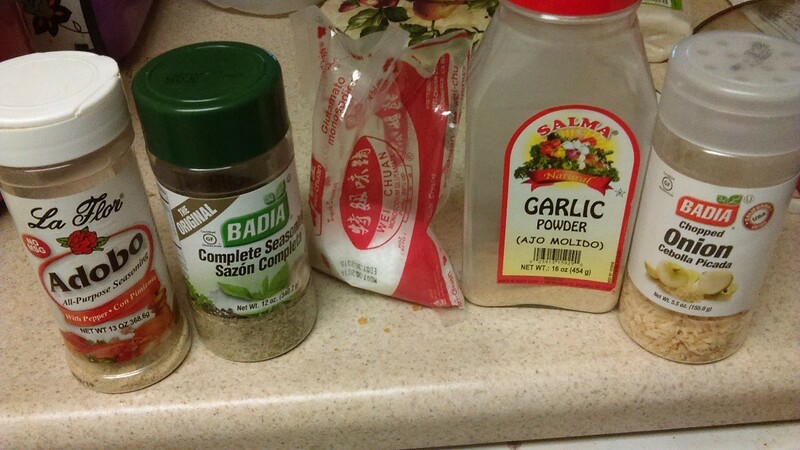 I used complete seasoning, garlic powder, and dried onion pieces. I also used MSG, but most people don't. Heat it on high to about 2 minutes. Add a drop of oil and a dab of butter. The butter will cream up the liquid, and the oil will keep your food moist. Turn it down to med-hi for it to all blend together. When done serve over rice. 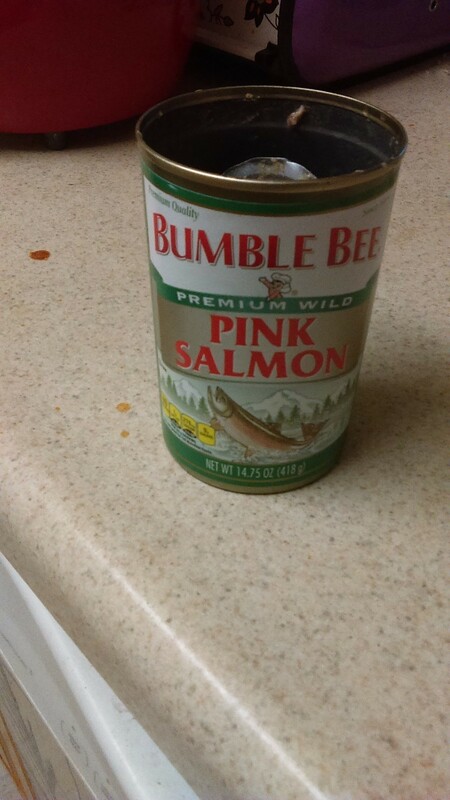 Looks like I will be using my "forgotten" can of salmon soon. That will be great for you to do.